Welcome to another Tuesday celebrating bookish events, from Tuesday/First Chapter/Intros, hosted by from I’d Rather Be At The Beach who posts the opening paragraph (sometime two) of a book she decided to read based on the opening. Feel free to grab the banner and play along. 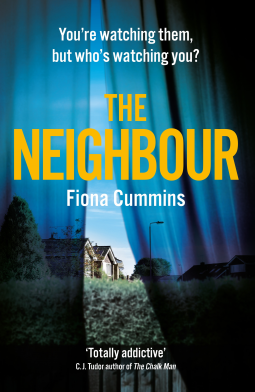 Fiona Cummins has a new book out, it’s due to be published at the beginning of April and since so far I’ve not got around to reading this feted author’s first two books, I was determined not to miss out in 2019. Every killing has a taste of its own. I expect you didn’t know that. Young women are sweetened with hope, less astringent than their older selves, who reek of experience, bitter as sorrel leaves. The boys – yes, they remain boys until they have earned the right to be called me – are seasoned with bravado, but lack piquancy. As life ebbs away from them, they taste of metal and shyness and tears. Well I think when you take away the killing part of that sentence, it makes a lot of sense so I’m sure it would with a murder too. What do you think? Often us booklovers are drawn to compare notes on the kinds of characters we like with broadly speaking divisions, those characters we like, we’d be happy to have them as friends, and those that you actively dislike. I’ve, in my more contemplative moments wondered why I am so happy to read about unlikeable characters, and I’ve decided that the authors who create these to populate their books tend to have other dynamics going on that make the likeableness of the character a bonus rather than a hinderance. In Before She Knew Him there are unlikeable characters and to make things even harder the author has created a world, like he has in his previous novels, that is unlikely to exist but just likely enough to make the fiction only too believable. Hen (short for Henrietta) Mazur and her husband Lloyd have recently moved house to a small suburb in Boston. They love their new house, they’ve left behind what appears to have been a few bad memories and Hen is now following her artistic path as an illustrator in the new neighbourhood. Their neighbours Mira and Matthew invite them for a dinner party. Hen, who has suffered with her mental health isn’t keen but Lloyd wants them to get out and mix. 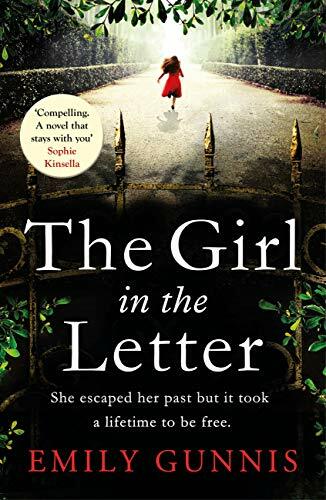 So they go and in one of those weird coincidences that occur in real life as well as novels, Hen makes a connection between Matthew and a victim of a murder who lived close to them in their previous home. What are the chances? The book then takes on what could be a farcical turn, but doesn’t quite. Hen convinced that Matthew is in fact hiding some huge dark secret does what anyone would do in such a situation. Yes, she chooses to stalk her neighbour, whilst of course keeping this a secret from her husband, who is likely to worry far too much that she needs to go back to the doctor and have her medication altered. So all in all, exactly what you’d expect from a book by Peter Swanson. A bunch of weird characters, some less likeable than others followed by a somewhat bizarre scenario which is all rescued by some brash actions putting various people in danger of being discovered, followed and perhaps, given this is crime fiction, killed! And it was brilliantly pulled off. I didn’t want to put the book down, so engaged was I with what in the hands of a lesser writer would easily have been thrown against the ‘don’t be ridiculous’ wall. I’d like to thank the publishers Faber and Faber who allowed me to read the experience that Before She Knew Him which will be published on 5 March 2019. I was a huge fan of Renée Knight’s debut novel Disclaimer and so I had that inevitable mixture of excitement and conscious lowering of expectations as I approached this, the author’s second book. I didn’t need to have a moment of worry, I loved it. This is a claustrophobic book which is mainly set within the mind of the titular secretary, Christina Butcher. Christina was employed by Mina Appleton as a secretary, almost on a whim, back in the day before personal assistants became de rigour, but essentially that is exactly what Christina was. She wasn’t just employed to help Mina with the family business, a supermarket, she was there to interview the nannies for her children, by the gifts for everyone and anyone, and be on call day and night to do Mina’s bidding. You might imagine that Christina is a single woman free to devote her time and energy to her role for eighteen years but not so, as Christina tells us her story, we find that she was happily married with a young daughter. This is exactly the type of psychological thriller I most enjoy, it isn’t a fast moving sweeping and swooping novel, instead it is a study of a relationship albeit one between two women in a business environment, just think given the nature of the work, how many dynamite pieces of information both personal and work-related that Christina has picked up over the years. We also get to see just what Christina has given, and sacrificed, in order to appease her whip-cracking boss. Neither woman is particularly likeable, if you need to like at least one of the lead characters you probably won’t enjoy this book quite as much as I did. However, both came across as real, in fact, one of the aspects I particularly appreciated was how realistic this book felt. As I mentioned Mina is in the supermarket business and this strand of the storyline isn’t glossed over, we hear and witness some meetings with farmers, and we can easily compare the ethics with those we have read about with the national supermarkets. All interesting and giving every appearance as being researched and not just plonked into the book as a pet cause. As the book develops there are several minor storylines featuring more sympathetic characters and these build towards what is an absolutely explosive ending. So although the book is what could be called a slow burn, for me it didn’t feel long enough – I was left knowing that we’d exhausted every avenue so I wasn’t left longing for me from that perspective, but having been so caught up within the storyline I was sad to say goodbye. I’m sure the ending will divide readers, and for this reason alone I would definitely recommend The Secretary as a book club read, but I wasn’t disappointed by it as I enjoyed the sentiment and felt it was entirely in keeping with all that came before. 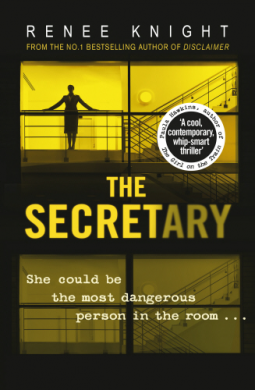 I’d like to say a huge thank you to Random House UK for allowing me to read a copy of The Secretary before it is published today, 21 February 2019. This unbiased review is my thanks to them and to Renée Knight for a completely addictive read. 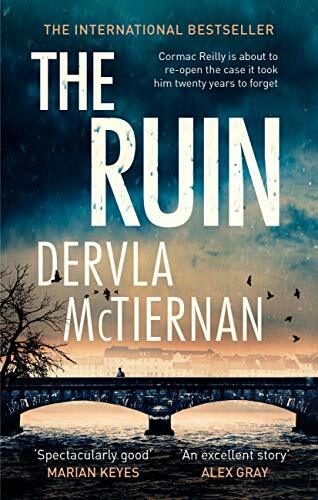 My current read is The Ruin by Dervla McTiernan a multi-layered crime fiction novel set in Galway. 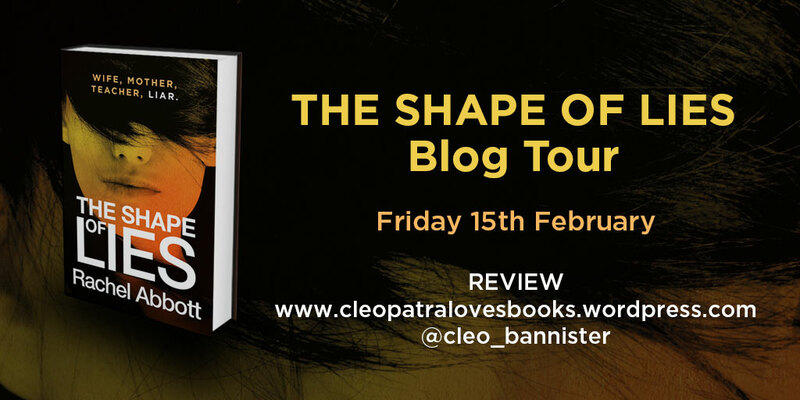 It is the first in another new series, I have a feeling that 2019 will be the year of crime fiction series at Cleopatra Loves Books. The last book I finished was They Do It With Mirrors by Agatha Christie this was the second in the audible collection ‘More from Marple’s Casebook’ which is accompanying me on my walks at the moment. 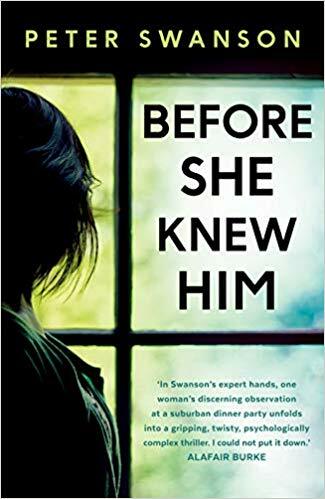 Next I intend to read Before She Knew Him by Peter Swanson which will be published on 7 March 2019 by Faber & Faber. When Hen and Lloyd move into their new house in West Dartford, Mass., they’re relieved to meet, at their first block party, the only other seemingly-childless couple in their neighbourhood, Matthew and Mira Dolamore. Turns out they live in the Dutch Colonial immediately next door. 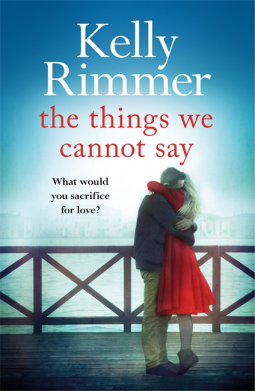 I read an awful lot of crime fiction but that doesn’t mean I don’t enjoy other genres, I do, and Kelly Rimmer is one of the authors whose ‘Women’s Fiction’ appeals when I fancy a change from blood and gore. Her latest novel, based on her only family history, The Things We Cannot Say is due to be published on 7 March 2019. 2019. In Poland, separated from her family, Alice begins to uncover the story her grandmother is so desperate to tell, and discovers a love that bloomed in the winter of 1942. As a painful family history comes to light, will the struggles of the past and present finally reach a heartbreaking resolution? The priest presiding over my wedding was half-starved, half-frozen and wearing rags, but he was resourceful; he’d blessed a chunk of mouldy bread from breakfast to serve as a communion wafer. Well for one sentence that conjures up an entire backdrop to the book for me – what do you think? Wow! Just for a change I’m going to start this review by saying how much I love this crime fiction series and its chief protagonist DI Kim Stone. I gave the very first book in the series, Silent Scream, the full five stars when I read it in 2015 – sadly despite the subsequent books being even better – five stars is the maximum. Angela Marsons has truly surpassed herself with Dead Memories, the tenth book in the series. The scene opens on the notorious Hollytree housing estate, specifically the fourth floor of Chaucer House which just happens to be a few floors below where Kim Stone was found next to her dead twin, handcuffed to a radiator. Can it be a coincidence that today two youngsters have been found handcuffed to a radiator? Let’s face it, it’s going to be a no! This series is firmly wedded to its setting in the Black Country and many of the books take in the Hollytree housing estate with Chaucer House being designated the block which is the roughest of them all, at some point. But this book gets to the heart of Kim Stone’s life. With Bryant, Stacey and Penn, at her side she is going to have to confront some of the many traumas that she has met in life being recreated for someone’s sick game. But that won’t be easy because spiky Kim doesn’t want to share those details with anyone, let alone her colleagues! Because of the basis in the crimes being committed it was a more traumatic read than most and one that made me realise quite how fond of the detective I have become. Yes, I know its fiction, but when I was reading, it was as real as anything else! I’ve mentioned in my many reviews of crime fiction series of how much I like meeting up with old friends, in this case the small team that Kim Stone is part of. Angela Marsons has managed her reader’s expectations and interest levels very well on this score with different team members playing larger roles in some of the books and in this episode we have a return of the Alison Lowe a profiler who has been brought on board to keep an eye on Kim herself. This gives a satisfying and fresh injection into the characters and their interactions. As always the plotting is faultless and although I’d gauge the crimes committed at the top end of my personal gore rating, the black humour that runs through the books means that what could be an unrelenting book of horror doesn’t have that overall feel at all. This really is the mark of a writer who knows her craft and injects a small dollop of humour at the right moment, never inappropriately, to keep the reader engaged but not depressed. 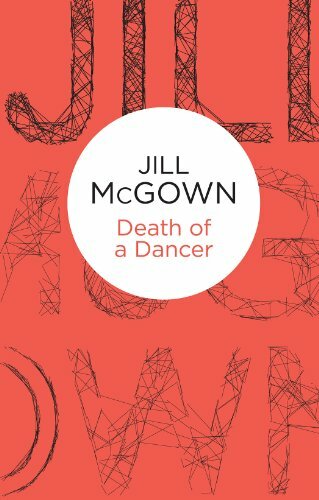 With an enterprising killer at work we also get a full insight into those traumatic incidents in Kim’s life, from the first moment of being left to die next to her twin Mickey to the more recent tragic fatality of a close colleague. So with each murder we get a double whammy of concern for the victims and their families in the present and a second-hand one for Kim, which only served to make me enjoy her company even more. If you haven’t read this series, start now – they are fantastic but to my mind, you need to read them in order. This the tenth is absolute the cherry on the crime fiction cake! 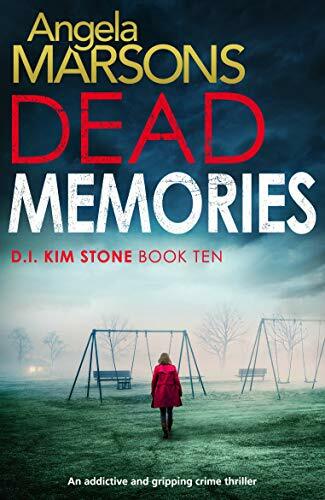 I’d like to say a huge thank you to Bookouture for allowing me to read a copy of Dead Memories before it is published on 22 February 2019. This unbiased review is my thanks to them and Angela Marsons for another brilliant episode in the Kim Stone series. I’m going to start by saying I’m a huge fan of Rachel Abbott’s writing and of Tom Douglas in particular. This series of books set in Manchester is now up to number eight. Now there will be some book-lovers who will say, ‘the series is already too far through, I can’t start now!’ I disagree (although don’t tell the author) as although I have read these books, eagerly, in order, the stories are all unique and so although we have DCI Tom Douglas to lead the way through the mysteries, he doesn’t have a huge back story to keep track of and therefore I am certain that these books would all work really well as standalone reads. Of course once you’ve read one you may well need to catch up on the rest but that’s a book lover’s problem for another day, right? 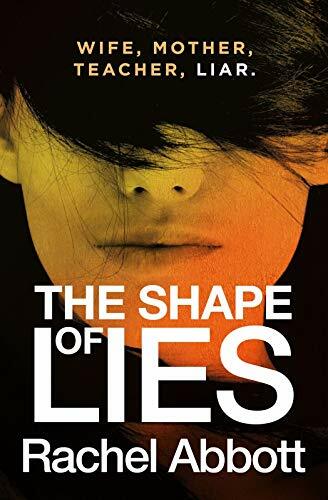 As with all crime fiction you probably don’t want me to spend too much time rehashing the synopsis so instead I am going to talk about why I enjoy this series so much with a few hints along the way to let you know what The Shape of Lies has in store for you. I like books where even though my life is (thankfully) far more boring than the chief protagonist, Anna Franklyn, I could put myself in her shoes with no problem at all. We’ve all listened to variations of the cheesy radio shows where people ring in with tales of lost loves… in this version called ‘The One That Got Away’ well how would you feel if one day it seemed to be your story? What’s worse the man Scott is threatening to tell all, and the thing is he’s dead! I tell you I read this part and could feel the hairs on the back of my neck raise, and at that point I had no idea quite what Anna had to fear. Books that have a moral dilemma, something to make me think about what I would do in the same situation, or more prosaically at what point in a relationship do you come clean about some of those big things in the past, always get me thinking, and I like thinking whilst I read. There is a lot made these days of crime fiction being full of twists and turns and while I’m not sure I set as much store on this aspect as the marketing bods seem to think I should, I can’t deny there is a certain amount of pleasure in being surprised. Rachel Abbott always surprises me. The entire premise of this book takes a look at an aspect of crime that hasn’t been covered in any of the previous books by this author, and it isn’t one of those that comes up frequently in crime fiction either. 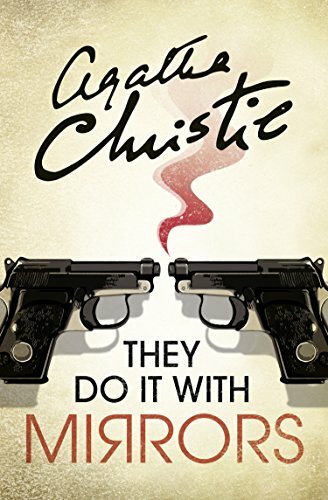 In amongst the lies, deceit and quite frankly odd coincidences that are unsurprisingly preoccupying Anna as she tries so desperately hard to keep a lid on things at home in front of her stay at home husband and two small children, DCI Tom Douglas and DI Becky Robinson have two murders to solve… oh yes, this is crime fiction at its most complex. In short this is a book that had me gripped! It is a great author that leads you to the edge of the story and then immerses you in a world you never really knew existed. My poor emotions see-sawed as the revelations made me re-evaluate what I knew to that point. This is not a book to start if you don’t have time to finish it! I’d like to say a huge thank you to Rachel and Maura for providing me with an advance review copy of The Shape of Lies and allowing me to marvel at Tom Douglas once more. This unbiased review is my thank you to them. Author of one of 2018’s Times crime books of the year, Rachel Abbott, the UK’s no.1 bestselling independent author, proves once again why she is ‘the queen of psychological thrillers’ with an intense and compelling examination of the toxic impact of lies, deception and guilt. Rachel Abbott is available for interview and to write articles. 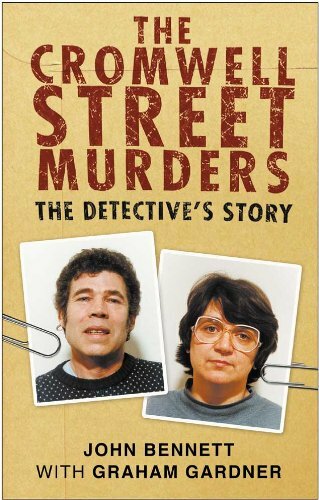 I don’t read much in the way of more recent true crime but the one exception is those horrific murders carried out by Fred and Rose West. These murders were committed in Gloucester, the largest city to where I spent the latter part of my childhood and where I moved to when I first left home. I already lived in Jersey and was heavily pregnant when in 1994 the garden at 25 Cromwell Street was dug up to reveal the bones of young women. In the intervening years there have been many books written and I thought I had read them all. Somehow I missed this one, from the perspective of Detective Superintendent John Bennett QPM, the officer in charge of the investigation. This is an interesting read which takes us behind the scenes and gives some context to what the police knew, in contrast to what the media were able to reveal, and what information they were seeking. John Bennett also works hard to bring the victims and their families to the fore of the investigation, to give them the respect they were so cruelly deprived off when they met their fate at Fred and Rose West’s hands. Although of course the book doesn’t avoid the murders it certainly doesn’t dwell unnecessarily on them. Instead we have a reconstruction of the house which once stripped of the lurid tabloid details is revealed to be far smaller than might be expected pretty much laying to rest any idea that horrific murders could occur without other adult residents being aware of the fact. The book is well structured starting with the lead detective giving his recollection of how and why steps were taken to question Fred West further over his missing daughter Heather. The days that followed which included the key revelations made by Fred are all laid out in chronological detail. 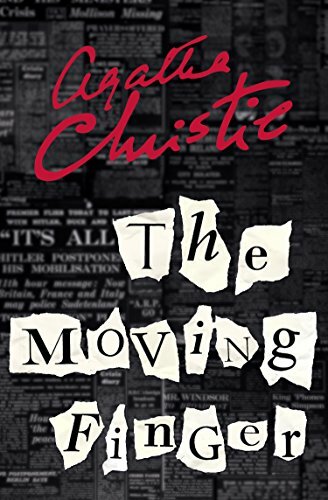 Although the book hinges on the crimes of two utterly depraved individuals what it does best is show the reader how a murder investigation really is run. Some parts are devoted to gathering evidence the exact nature of the bagging for forensic purposes, the managing of the media, the questioning of witnesses and of course the horrendous job of talking to potential victim’s families. When you consider that this relatively small police force was handling one of the biggest murder investigations of the British Isles it gives you some idea of the sheer complexity of the task in hand. John Bennett attempts to be candid about those officers he feels didn’t perform as he would have expected and you get the feeling that there was more on that score that could have been said. This along with tales of family occasions missed and touching tributes to his patient wife while providing some semblance of context became to my mind a little overblown by the time we’d heard various examples. I can’t be the only reader who was shocked at his wife’s reaction during Rose’s trial, particularly as we’d been told that he never discussed any details at home. This book was definitely informative and in the main incredibly readable and provided me with another viewpoint of this huge murder investigation. One of the sad things about being a book lover is the inability to read every single book you want to – the more you read, the more authors you find to love which simply multiplies all the books you want to read. So although 2019 is the year I embrace the TBR, I do so with the knowledge that it is all to easy for books to slip between the cracks. I ‘discovered’ Peter Swanson in 2015 following the publication of his superb novel The Kind Worth Killing. This was followed by The Girl with a Clock for a Heart and Her Every Fear but I still have last year’s book All the Beautiful Lies on the TBR so I am determined not to lag any further behind and read Before She Knew Him which will be published on 7 March 2019. When they’re invited over for dinner, however, things take a sinister turn when Hen thinks she sees something suspicious in Matthew’s study. Could this charming, mild-mannered College Professor really be hiding a dark secret, one that only Hen, whose been battling her own problems with depression and medication, could know about? Lloyd certainly doesn’t seem to believe her, and so, forced together, Hen and Matthew start to form an unlikely bond. But who, if anyone, is really in danger? The two couples met at a neighbourhood block party, the third Saturday in September. “Fine,” Hen said, calling his bluff knowing that he’d go alone if pressed. Lloyd was silent for a moment. He was in front of the living room bookshelf, rearranging. Now granted this isn’t an action packed opening but I do think it is one that sets the scene, and more pertinently, the characters really well in just a few lines. That combined with the synopsis which promises intrigue by the bucket load has me convinced this is a book I will enjoy.